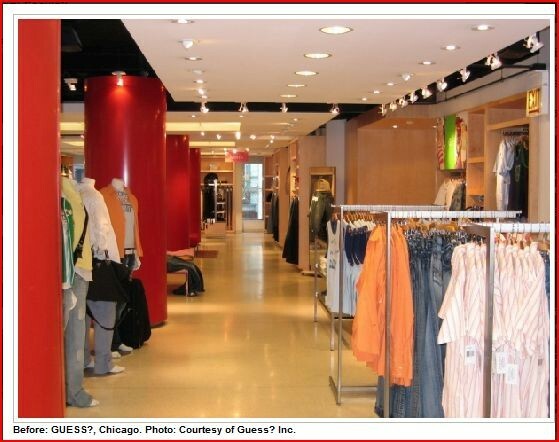 ProCoat Products, Inc. » Blog Archive Retail & Grocery - ProCoat Products, Inc. 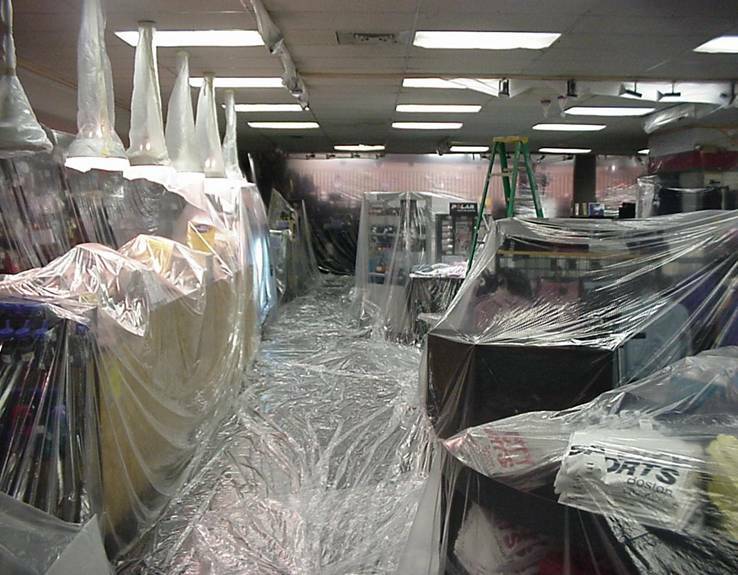 Renovation projects must be completed when the store is closed to the public. Merchandise must be left in place and when the work is completed each night. The store must be ready in the morning for business as usual. Sales personnel should be busy selling merchandise, not cleaning up behind a messy contractor. Spread the budget-dollar as far as possible. Money that is saved on reusing existing materials can be utilized in other areas of need. You don’t need a “quick fix” but premium quality solutions. It is neither economically or ecologically correct to replace ceilings that are flat, dry, and unbroken because they are discolored or stained. Fire-retardant and acoustical qualities of the ceiling must be maintained and/or improved. Ceiling function must be maintained. 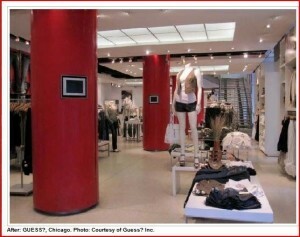 A bright white or mood setting color ceiling allows the natural color of the products to be appreciated by the customer. see Ceiling restoration. Fixtures, shelving, slatwall, store fronts, FRP, Metal, rest room stalls, vinyl paneling. 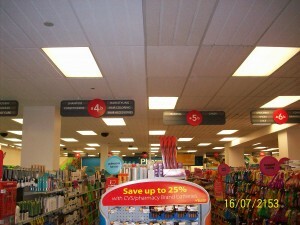 To rebrand, update, or change the look of your store; see ProBond. Project Specifications and technical information on all products are available by simply clicking here. While there are many painting contractors who are capable of applying ProCoat’s products, not all of them are proficient in meeting the unique requirements of the retail industry. ProCoat’s Contract Services program was designed for the retailers and can be of considerable worth to the project manager. If you have project-specific questions or require the assistance ProCoat’s professionals are available by simply calling (781) 767-2270. Ceiling Dye – What Is It? © All Rights Reserved. ProCoat Products, Inc.